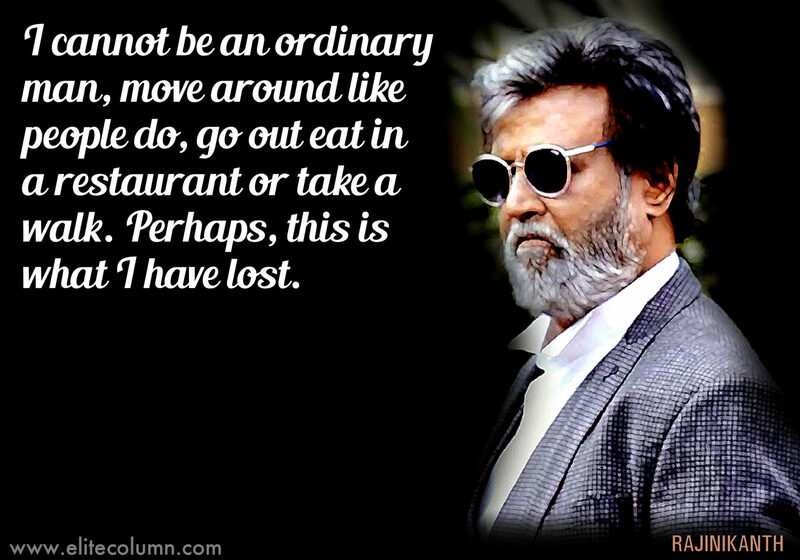 Rajinikanth is not just a reel hero, but a real-life superhero. 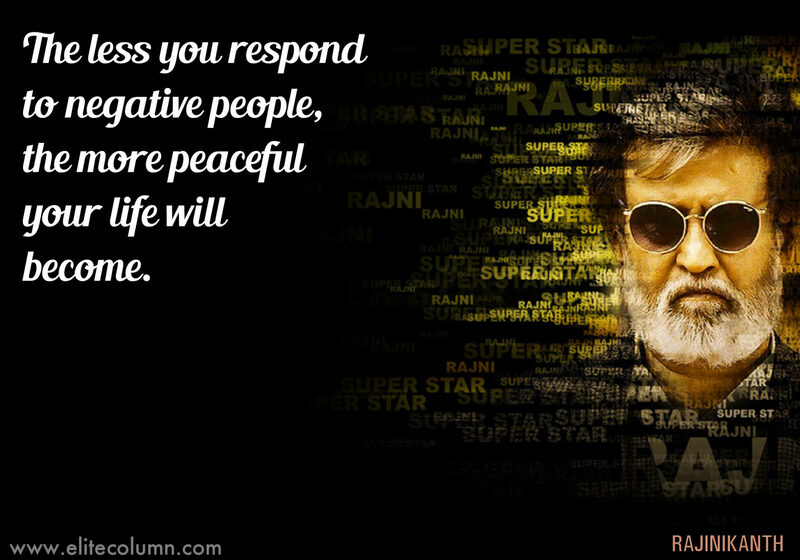 Let us introduce you to his superpower – the punch dialogues in his trademark style. 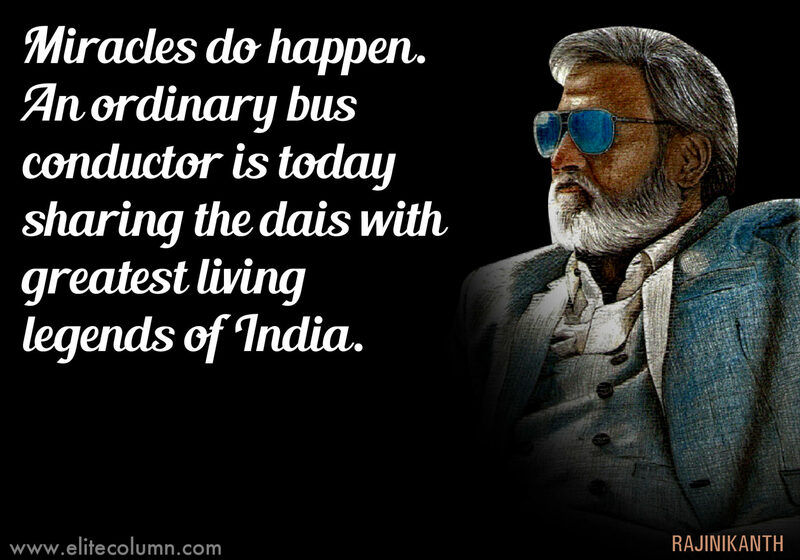 His life story has inspired many and proved that a bus conductor can become a superhero through hardwork and dedication. 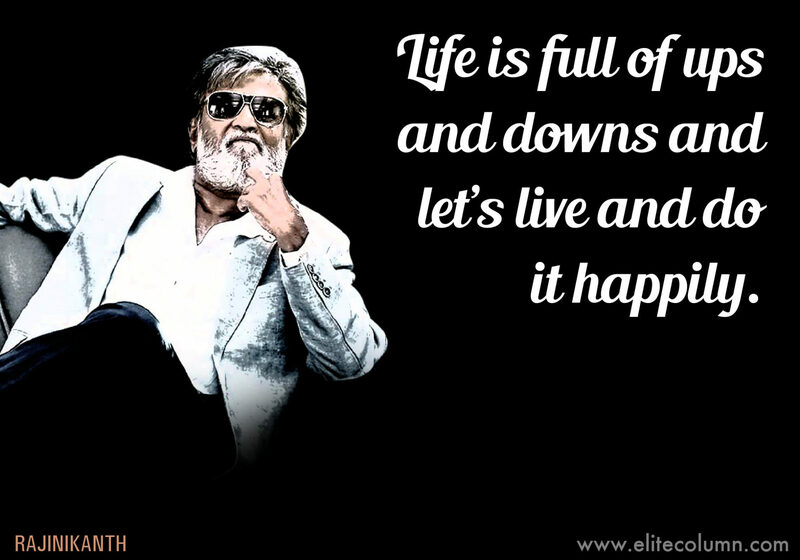 He is the cinematic God, some call him ‘thalaiva’, others swear by his inspiring life story. 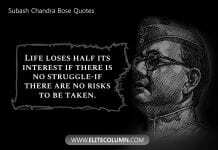 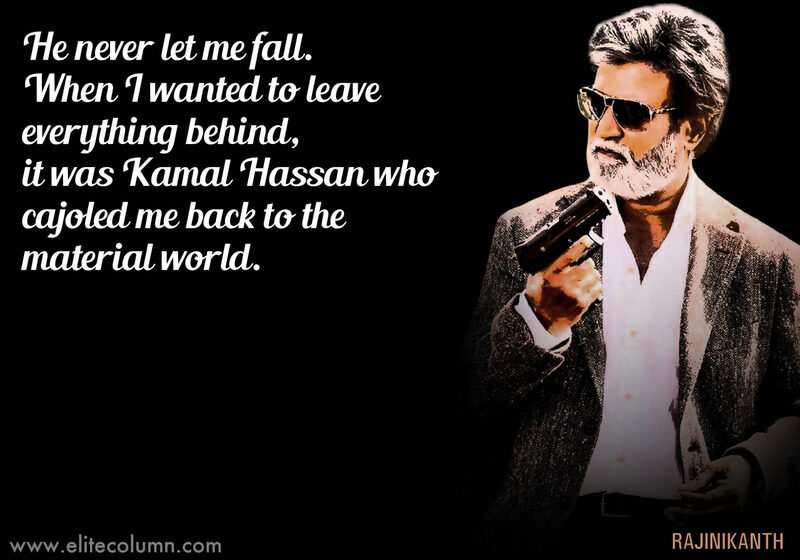 Most of his dialogues have turned into legendary super quotes. 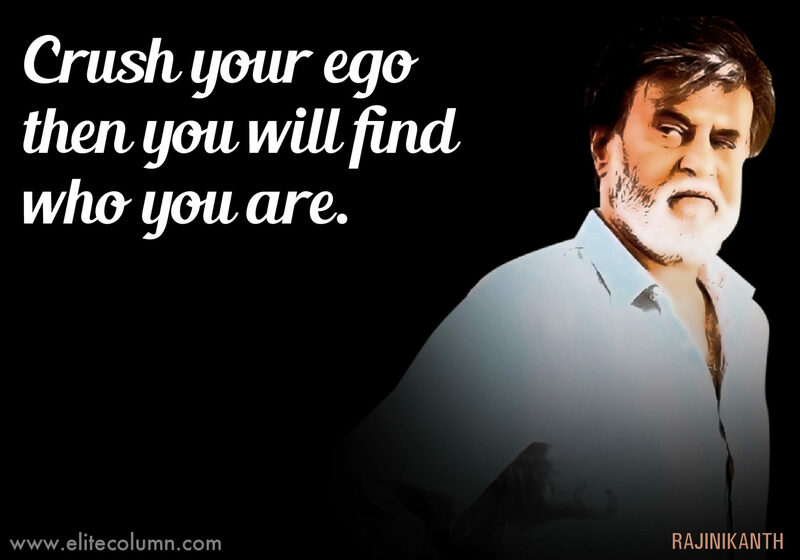 This is how his Kabali effect resonates in every sphere. 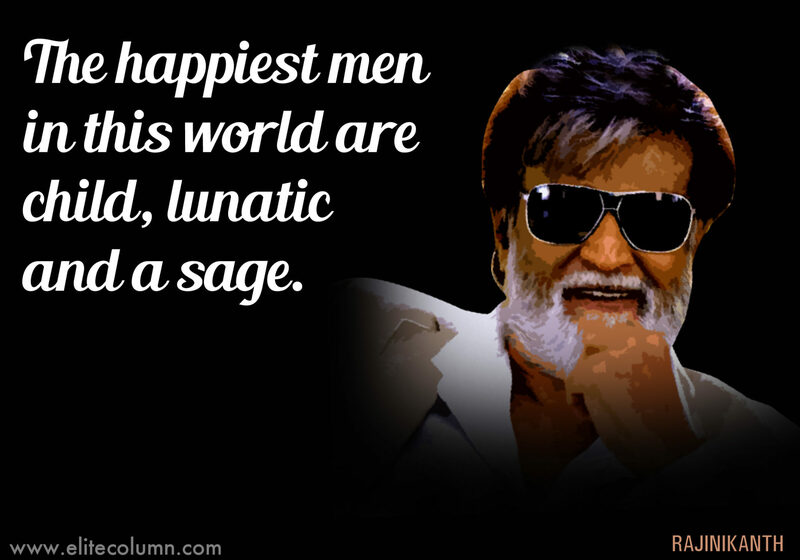 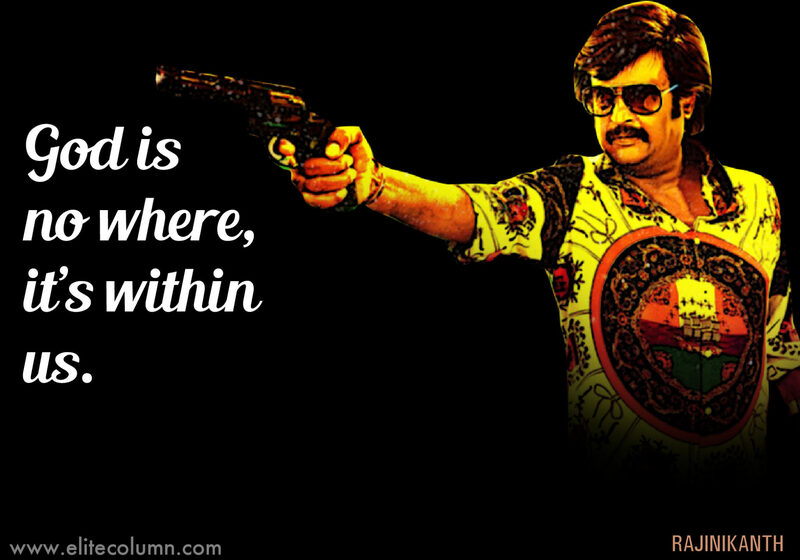 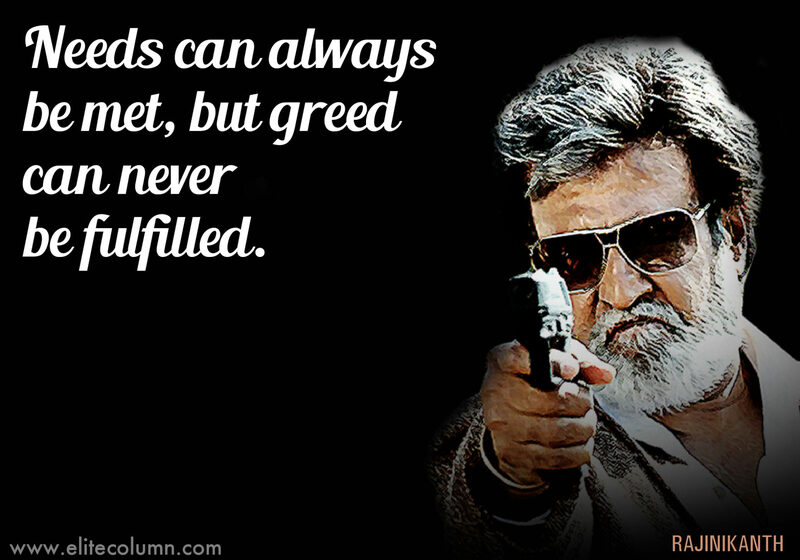 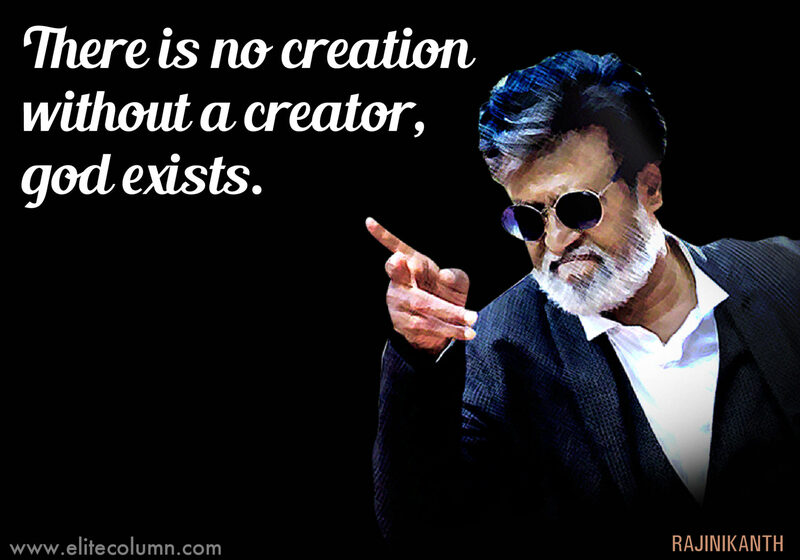 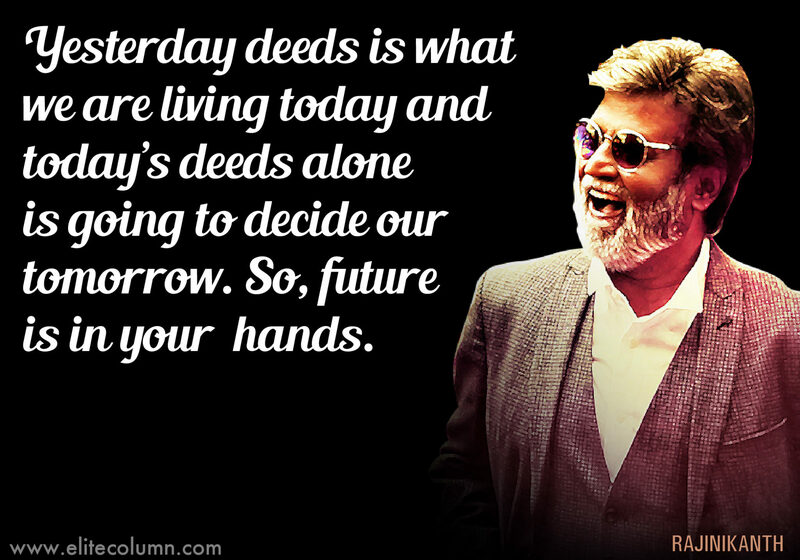 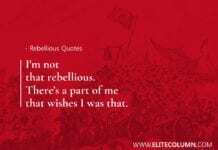 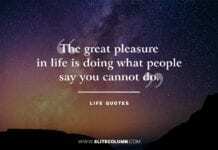 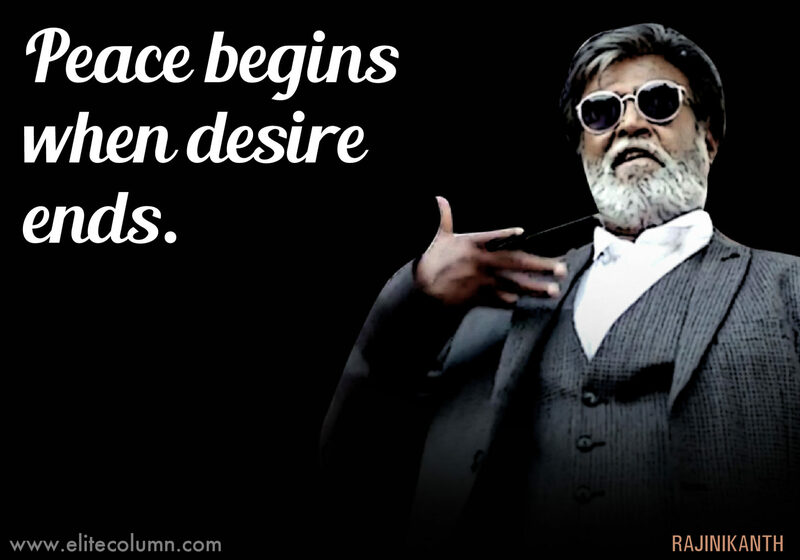 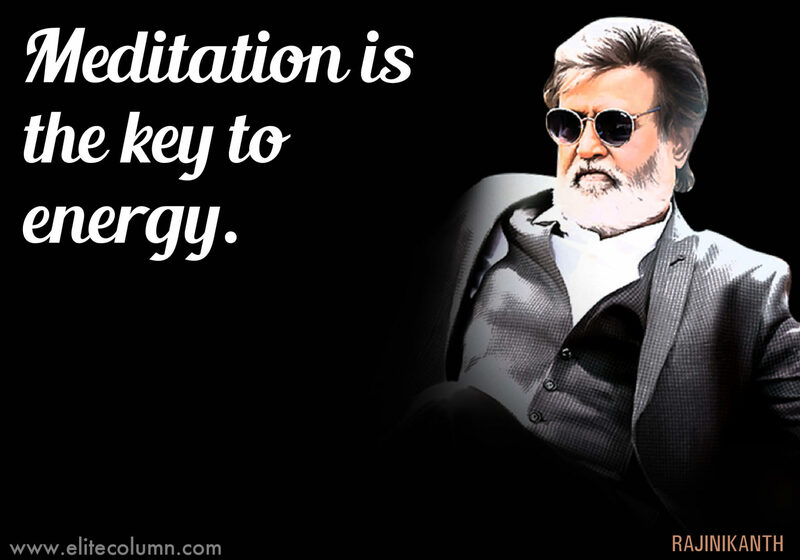 Take a peek into some of the best Rajinikanth life quotes and savor his wisdom.